Leonard Lea is a local photographer who loves to travel and tries to visit locations away from the beaten path. 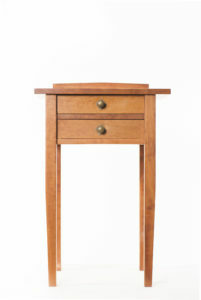 He will be sharing a selection of images from his recent work at Ashland Art Center in April. “Streets,” tries to capture spontaneous images of local people and happenings on the streets of their own town or village. Leonard attempts to obtain a fleeting, un-posed glimpse into everyday life. Recent travels have taken him to Japan, France, Italy, Switzerland, England, Wales, Scotland and Mexico. 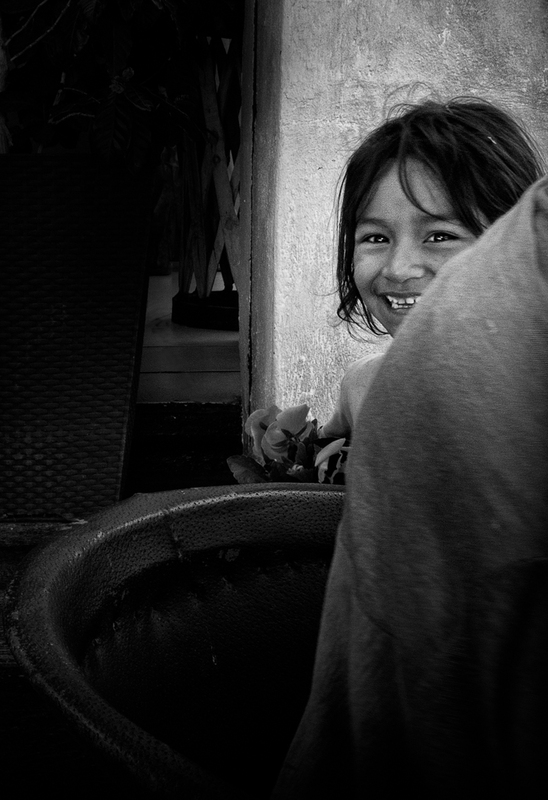 The image, “Flower Girl” was taken on a recent trip to Ajijic, Mexico. Please join Leonard, a member of The Photographers Gallery, located in the Ashland Art Center during First Friday Art Walk on April 7, 2017. 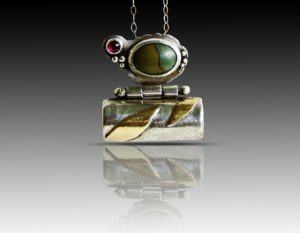 Marty Hogan is a self taught jeweler focusing on creating one-of-a-kind pieces of wearable art constructed of sterling silver, copper and brass. She uses traditional metalsmithing techniques including reticulation, roller printing, etching and forging. small scale (Cub Scout Pinewood Derby car) and larger pieces (eight foot long wooden submarine.) 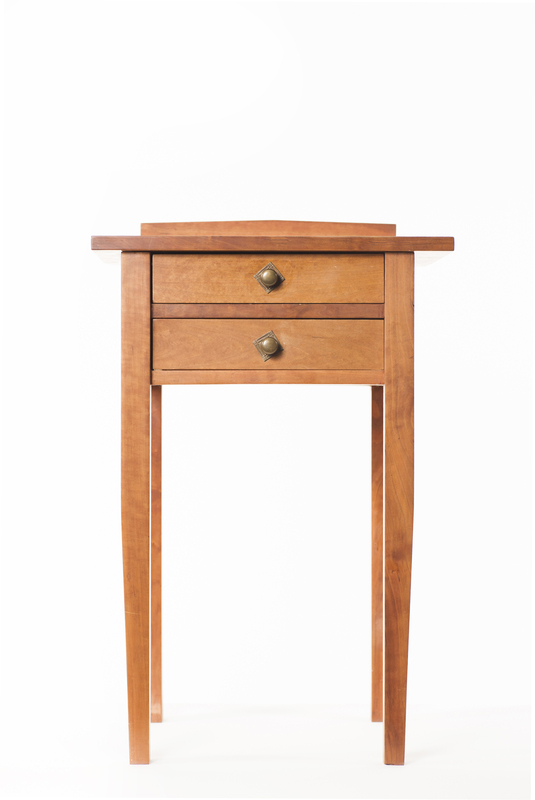 His current interests revolve around the juxtaposition of a variety of colors and textures of hardwoods in pieces ranging from wooden earrings to queen size beds. Paula Fong continues her collection of illustrations inspired by the textures, hues and shapes of our natural world. 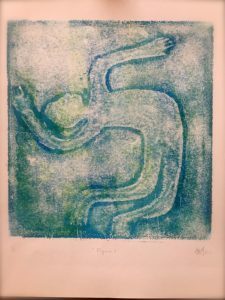 Works on display for this exhibit will include watercolor, pen and ink and experimentation with ceramic tile. 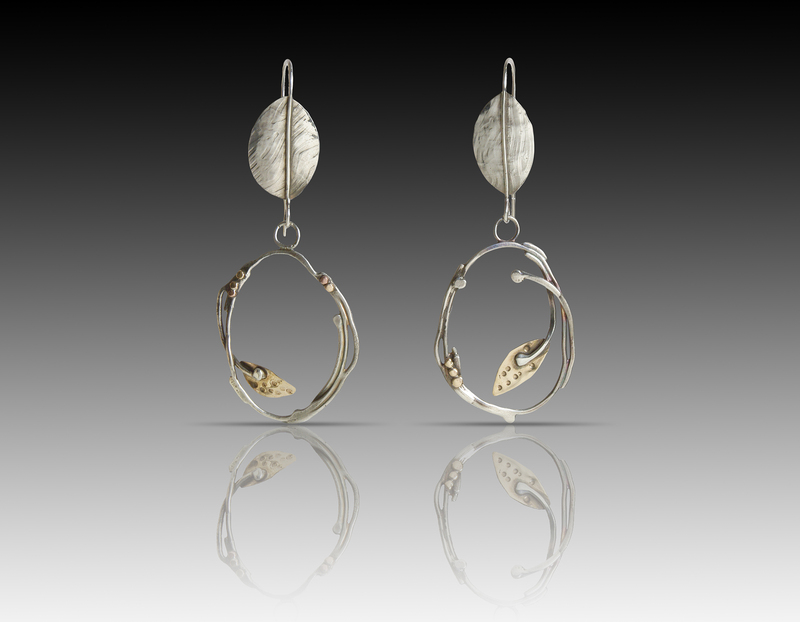 Marty Hogan became a metalsmith in 2013 and shares that each time she walks into her studio she feels like “a kid in a candy store.” She is now exploring the beauty, movement and form of leaves in her jewelry. 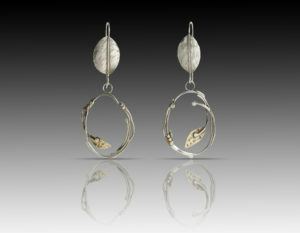 She uses traditional techniques, such as etching, cutting, forming and hammering in her elegant, yet organic designs. 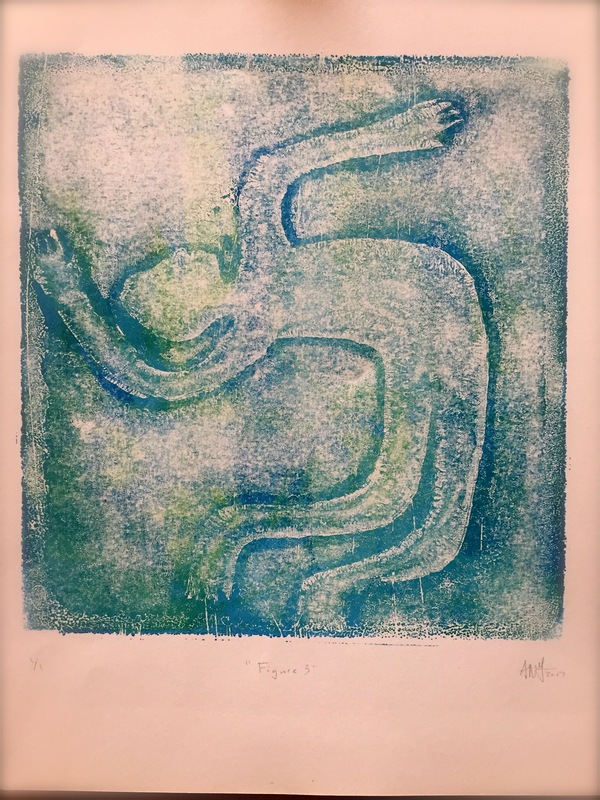 Amy Godard will be exhibiting new prints and installation art in Ashland Art Center’s “Featured Print Gallery” this upcoming April. Her work features illustrations, prints and an installation of painted paper cut outs. Amy has training in a multitude of mediums including painting, drawing, printmaking, ceramics, puppetry and installation art. She finds pleasure in the craft of her work while using the lexicon of folklore and traditional illustration. Art education has been one of her passions, teaching to children, teens and adults since 2005. She co-owned and operated the MAda Shell Gallery for two years and has been a full time member of two co-operative artists projects. 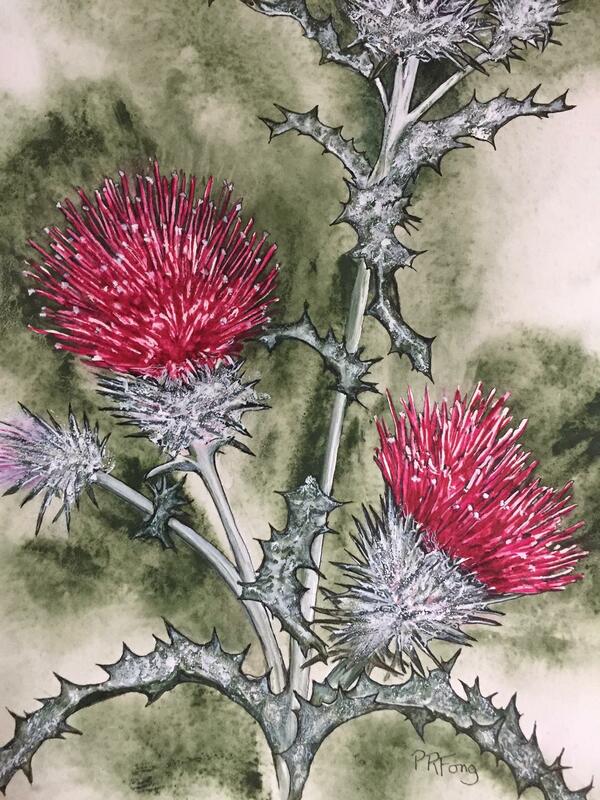 In the spring, summer and fall you can find her at the Lithia Artisans Market in Ashland where she sells her work. 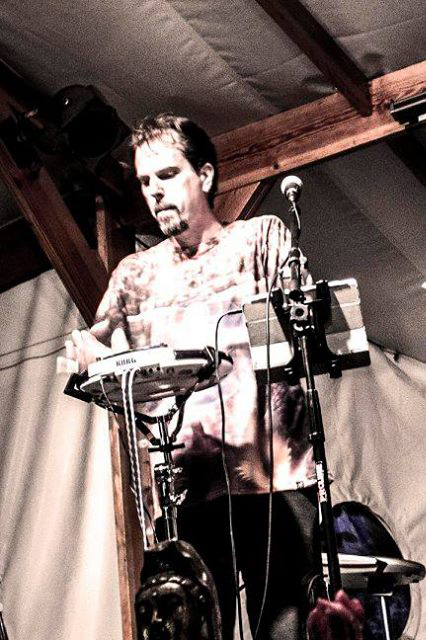 Martin Ball is a local Ashland based musician, performer and multi-instrumentalist who is active both as a solo artist and as the musical half of the duo, Fractal Love Jam, with his wife and vocalist, Jessalynn Jones. Martin is a highly diverse and stylistically eclectic musician, making music that crosses genres from world fusion to alternative, electronic and reggae and dub. For First Friday events and gallery openings, Martin provides improvisational instrumental music with his trusty loop pedal and a variety of other instruments such as 6 and 12 string guitars, mandolin and Native American flutes and more.